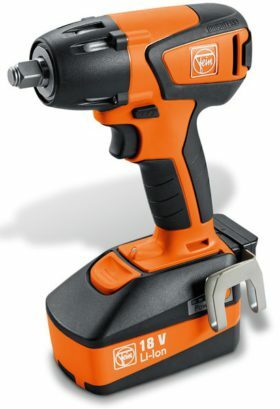 Electrical Hand Tools | Repair Management Nederland B.V.
We offer a wide range of electrical drills. 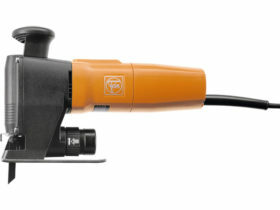 The 230V electrical drills we offer are from well known manufacturers Fein, Keyang and Bosch. They offer choice, quality and reliablity and a good warranty. 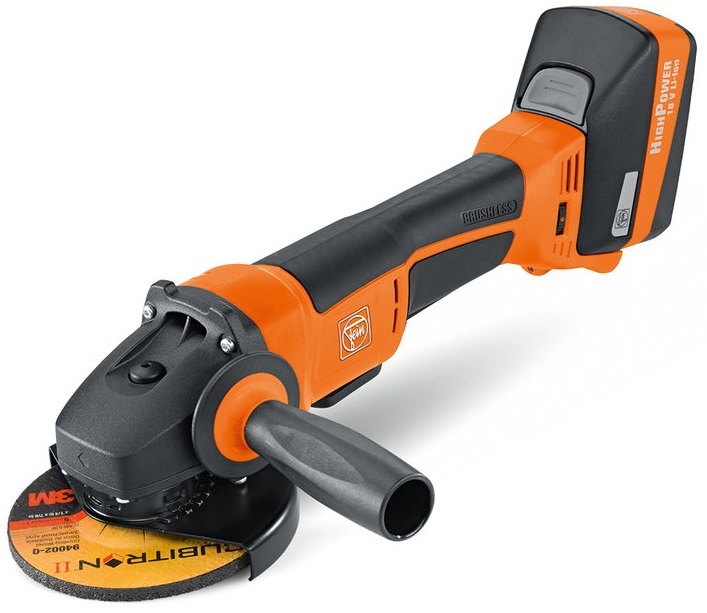 Also the possibility in cordless by Fein. 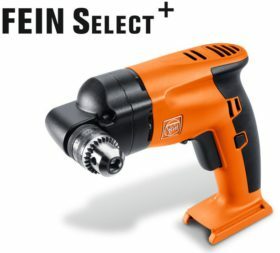 Easy to use in combination with other Fein cordless machines. One Li-Ion battery system fits all. 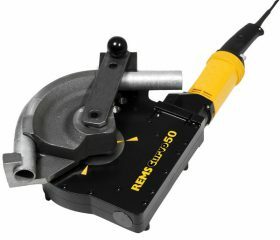 Angle grinders for grinding disc diameters 115mm, 125mm, 150mm, 180mm and 230mm. 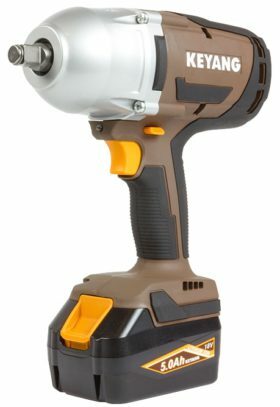 Made by Fein, Pferd, Keyang, Bosch, Flex and Makita. 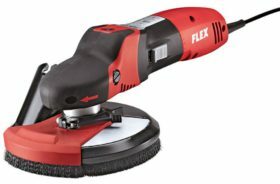 Also 125mm cordless angle grinders. Extreme powerfull with 18V 5.0Ah batteries. 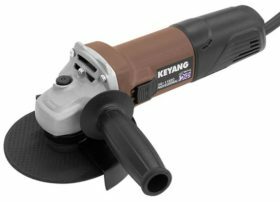 Ideal for situations where it is not possible to use a normal electrical angle grinder. 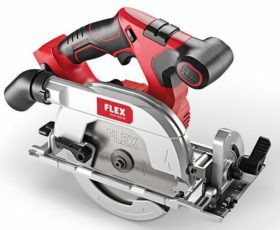 The demand for cordless tools becomes bigger. With the new generation powerfull batteries there are more possibilities. 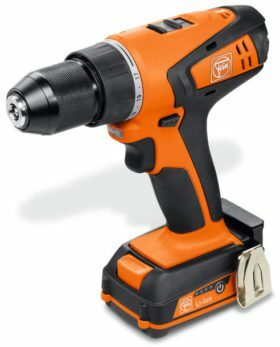 We offer Fein & Keyang cordless impact wrenches. 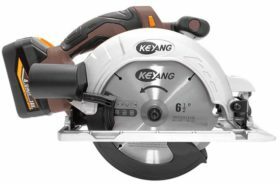 The latest top model from Keyang is extreme powerful with a 1/2″ square drive and a maximum 1.000 Newton torque. 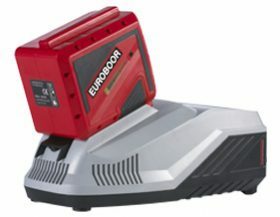 This machine comes as a set with two 18V 5.0Ah Li-ion batteries and a 50 minutes rapid charger complete in a plastic carry case. 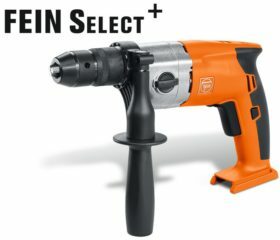 Both brand Fein and Keyang offer for all cordless machines also separate bodies, batteries, chargers, carry cases to make it possible to choose your own combination of tools in the cost effective way. 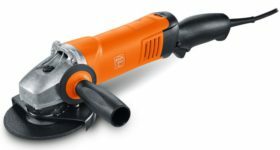 A range of portable machines from Fein & Keyang with the easy flexible exchangable Li-Ion battery system. Can be ordered as complete machine including 2 batteries and rapid charger or to the users own choice, a machine body, a charger, one or more batteries and a carry case. 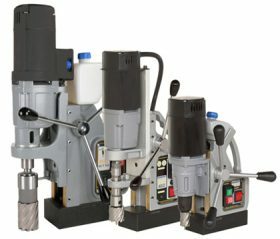 A complete range with palm sanders, orbit sanders, pipe belt sanders, weld sanders. Complete with all needed accessories. 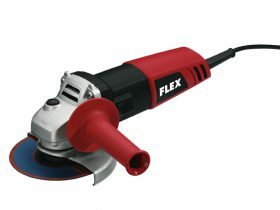 The new Flex SUPRAFLEX is the sanding specialist for painted surfaces. Dust free sanding due to a special dust guard. 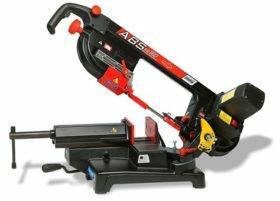 There are different possibilities in portable sawing machines. 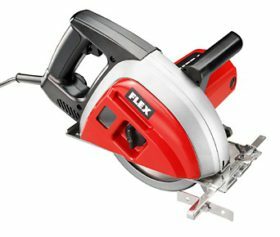 We offer jig saws, reciprocating saws, circular saws and band saws. Applications are sawing in wood, steel, stainless steel, aluminium, plastics, etc. 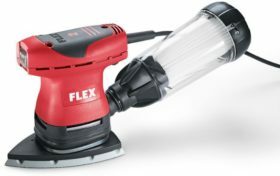 For flexibility there are also cordless machines with a high power 18V motor. Brands we offer are Flex-tools, Keyang, Fein and Femi. 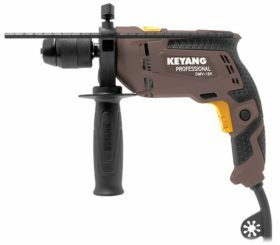 Korean Keyang PowerTools is already more than 30 years producer of high quality machines for construction and industry. More than 15 years they produce for various brands in the European market. Keyang provides excellent quality for a fair price. 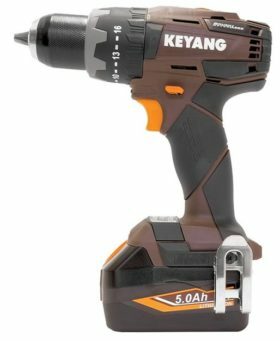 Keyang has a 3 year warranty on its products. The vision of Keyang is based on the idea that you do not make it with only good products. They believe that success for half depends on delivering quality products and for the other half of providing excellent service. So you get standard 3 year warranty on every machine without registration or other fuss. If your machine have an unexpected malfunction will be repaired or replaced. Pferd, premium quality in tools and abrasives. 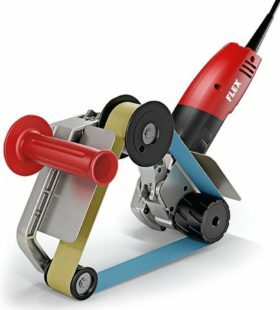 A range of more than 7.500 Pferd brand grinding, cutting and surface finishing tools and a complete range of advantage Brush power and maintenance brushes is available. A special tool manual is available to guide the customer to the right tool. For special requests we visit the customer on site together with the Pferd product specialist to ensure that the right advise for the job will be given. 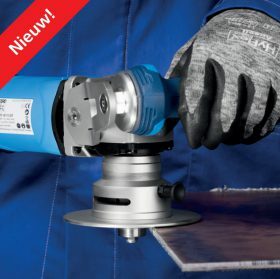 The Pferd Edge Finish is an angle grinder based machine with tungsten carbide inserts to remove sharp parts from the steel workpiece and create exact edge shapes. Made in Germany. Our own production plant is located in Waiblingen near Stuttgart, in the centre of Germany’s high-tech industrial region. There highly modern equipment and facilities are available for research and development, for production and quality control. In addition to this there is a permanent staff of highly-qualified employees, who in part represent the 4th generation of service at REMS. They have the special level of knowledge and experience that is essential for the manufacture of quality products. Quality means much more to REMS than simply dimensional accuracy and function. It is backed up by a comprehensive quality control system, which begins as early as the assessment of market needs and which is ever present during the product development and manufacture and continues with systematic quality analysis in the market. Furthermore the quality of the production processes is regularly monitored and affirmed by the testing agency that awards the GS safety sign. All REMS products correspond with safety and accident prevention regulations and fulfil the respective appropriate European standards according to the terms of the EU directives. 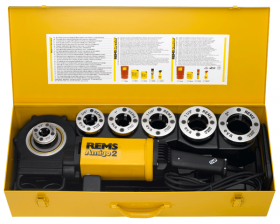 Additionally, with the exception of a few hand tools which are not safety relevant, all REMS products are checked and approved by independent testing agencies.All REMS products thereby meet an especially high standard with regard to work safety, functional safety and operational safety. Rems Die Stock how does it work? Working professionally demands original equipment! demanded by the industry. Our concept was quickly noticed by other manufacturers. Obviously, we have become one of the most imitated manufacturers of magnetic drilling-tools. All magnetic drilling machines are equipped with state of the art PcB-boards, high-tech magnets and the most powerful motor units. Because we carefully listen to the feedback of our customers, we implement innovations as demanded. Therefore it’s logical that our equipment receives highest rating of customer satisfaction. 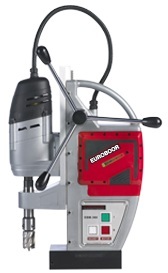 New from EUROBOOR is the cordless magnetic drilling machine EBM.360 with a powerful 37V/7Ah Lithium-Ion battery. 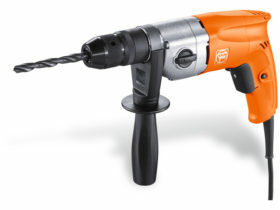 Drilling capacity up to 2 inch, annular cutter capacity from12 to 36mm diameter or twist drills from 1 to 13mm. Give yourselve an absolute freedom of movement. Provide with battery life LED indicators to guarantee your safety.